Swift Locksmith Sheffield Resting well at night, safe and secure in your own residence. Or working diligently thought the day with your business venture without having to worry about your security. 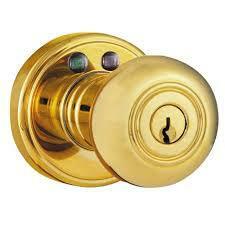 Is what getting in touch with locksmith Sheffield will enable you to do. Lock changes, checks, installations, high security door installations, alarm installations and more are also available. If you are not sure what type of security you are in need of. Or if you have just moved home. 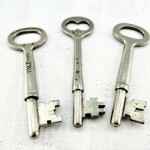 A security inspection is what locksmith Sheffield recommends that you book in for. With a professional survey you'll be enlightened to the security risks of your property and you will be provided the guidance you need to know where to begin with bringing your security up to date fast. 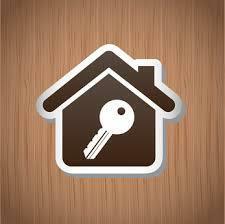 Locksmith Sheffield are here and happy to help with any and all security requirements. Door locks, window locks, high security safes, burglar alarms, CCTV and outdoor security. Home security or business security. 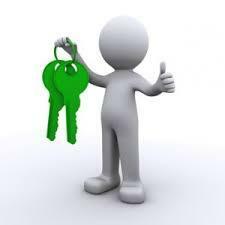 The trusted and experienced locksmith Sheffield can help you secure yourself. Protect your family and protect your business investment. We work hard to make security affordable and accessible to everyone. Get in touch now to discuss your security improvement and upgrade today with your skilled locksmith Sheffield professional. Testimonials are curated by Swift Locksmith Sheffield and are not independently reviewed or verified. "Brilliant service for a reasonable price. Will know whom to call next time."